Equipped with the new polymer igus ball transfer units from Treotham, the ball tables ensure fast transport. 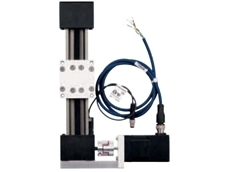 Treotham introduces linear guide systems from igus designed to ensure precise and quick adjustment of machines in the food and beverage industry. 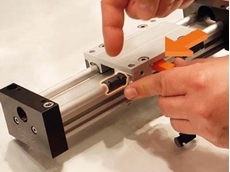 Integrated, maintenance-free and wear-resistant liners used in carriages enable linear guides to glide without lubrication. igus has now developed an FDA compliant liner made from the high-performance plastic iglidur A160, which is particularly suitable for the special hygienic requirements of the food industry. It is particularly characterised by its long service life on FDA compliant stainless steel shafts and in wet areas. Machine elements used in the food industry are required to be clean, lubrication-free and corrosion-resistant. Maintenance-free plastic solutions are the perfect alternative to metal parts. 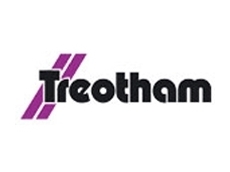 Lubrication-free linear guide systems from Treotham are already used in numerous applications in the food and packaging industry from beverage filling to bottle processing. Liners made of high-performance plastics ensure a smooth and clean adjustment. 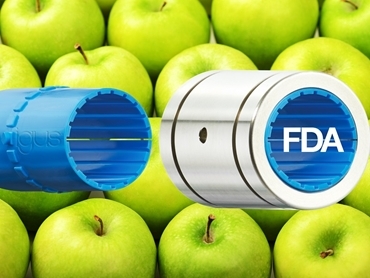 When it comes to applications in the food industry, users can now rely on hygienic linear guides thanks to the new lubrication-free linear plain bearings made of iglidur A160. The blue iglidur A160 material complies with the FDA and EU Regulation 10/2011 EC and is therefore suited for the special requirements of the food industry. The iglidur A160 has a high and online-calculable service life on stainless steel shafts, even in wet areas; the high-performance plastic is also characterised by its high media resistance. The liner is impervious to contamination thanks to the integrated dirt channels, and is easy to clean and replace. The new linear bearing component is currently available in eight dimensions for all drylin W housing bearings and carriages as well as for all drylin R round guides. igus has tested the new liner on various stainless steel shafts vis-a-vis plastic liners that are already in the igus range made of iglidur J200, iglidur J, iglidur A180, iglidur E7 and iglidur X. The iglidur J200 is an established standard material on aluminium shafts, while iglidur J is suitable for all shaft surfaces. 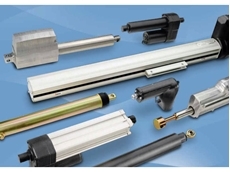 For users who rely on drylin linear systems with steel shafts, igus has, with the iglidur E7, an endurance runner in its product range, while the use of iglidur X liners is particularly suitable for applications requiring high temperature resistance and high chemical resistance. The wear test clearly showed that the new iglidur A160 liner has the best wear values on various stainless steel shafts. 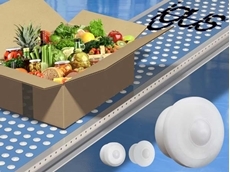 Therefore, the new liner is an ideal sliding partner for stainless steel linear guides used in the food industry.